The Cadillac ATS sedan is still considered a baby in the car industry, first introduced to the market in 2012 after Cadillac decided it needed to market a smaller vehicle in order to compete with other luxury brands, such as Mercedes-Benz and Audi. Since its introduction, the ATS has quickly become one of Cadillac’s most popular cars, helping the GM branch revive its luxury brand status. 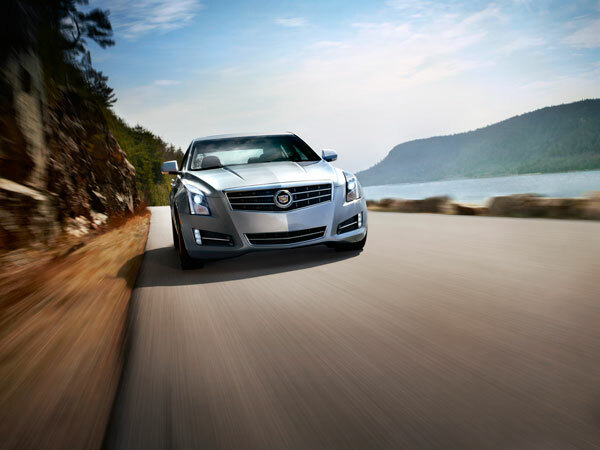 The ATS first rolled off the production line in January 2012 at the Lansing Grand River Assembly Plant in Michigan. As a compact sedan, the ATS allowed Cadillac to become more competitive in the luxury market, rivaling the Mercedes-Benz C-Class and BMW 3-Series. Cadillac first introduced a pre-production ATS to the press in August 2009, releasing the actual production model in 2012. When it was first introduced, the Cadillac ATS offered four different trim levels (Standard, Luxury, Performance, and Premium). Now that the ATS has commanded the world’s attention, more available body types, trims, and powertrain options have been added.